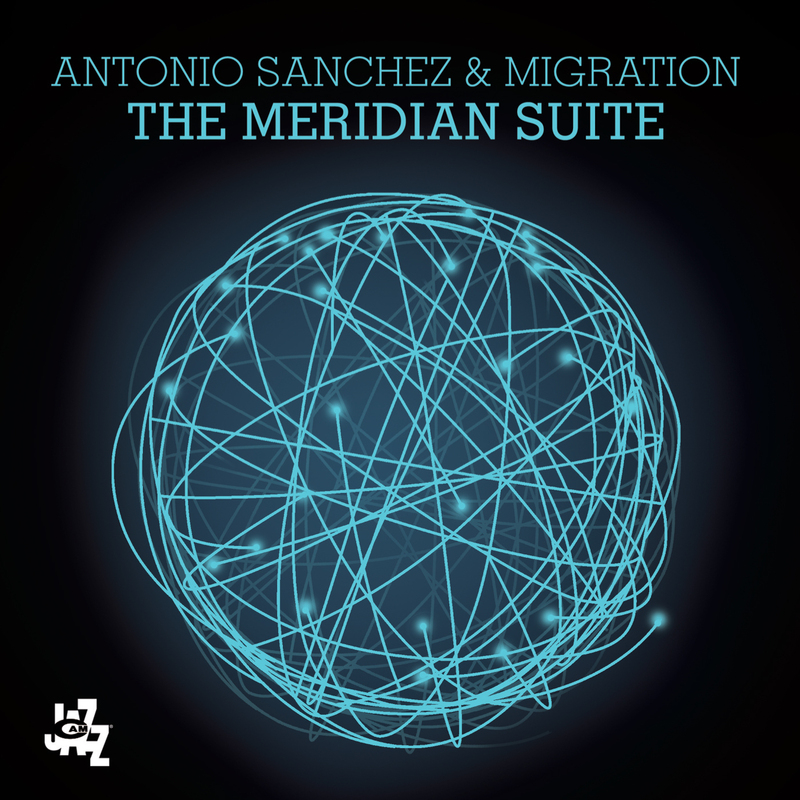 “Migration” is an album where Antonio Sanchez, one of today’s most sought-after drummers, debuts as leader and calls on two contemporary jazz stars, Chick Corea and Pat Metheny, to participate. In fact, Sanchez has played in their groups for years. The album also features contributions by bassist Scott Colley, and saxmen Chris Potter and David Sanchez. “Migration” is jazz at a highly energetic level, but at the same time rich with expressive overtones. The drummer shows real quality as a leader, guiding his band members along personal, multicoloured, trajectory sounds and to extract the very best from them. The heart of the album is represented by four tracks performed in quartet (Did You Get It?, Challenge Within, Greddy Silent and Inner Urge), where the two sax players, both on tenors, dominate the scene. In Sand, Pat Metheny’s guitar is added to the base nucleus, in an arioso and lyrical composition that he wrote expressly for this recording. Ballade is reserved for trio with Potter, who proves himself a first-rate soloist even on soprano. 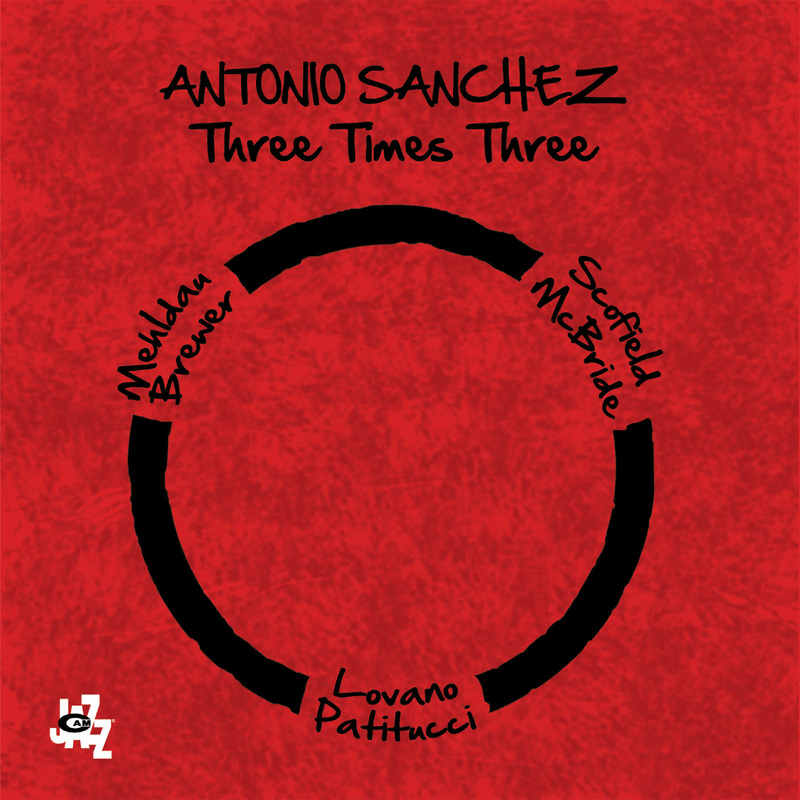 Also performed in trio is the opening track of the CD, One For Antonio, a homage to the drummer written by Chick Corea. 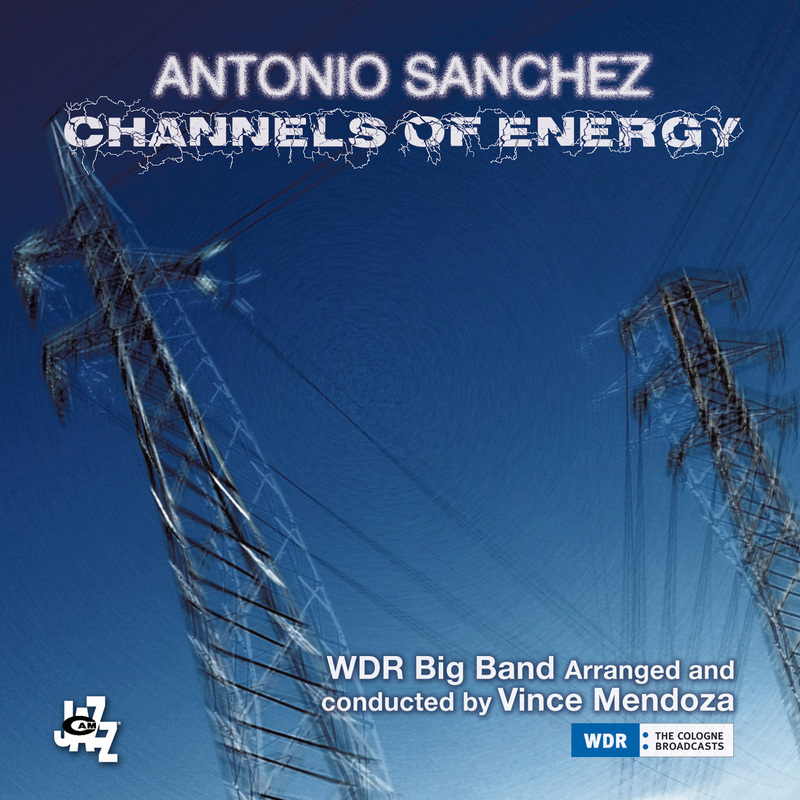 The finale is instead entrusted to Sanchez and Metheny performing the famous notes of Solar by Miles Davis: the best way to conclude an album that from the beginning to the end doesn’t show any slack in taste nor decrease in tension. 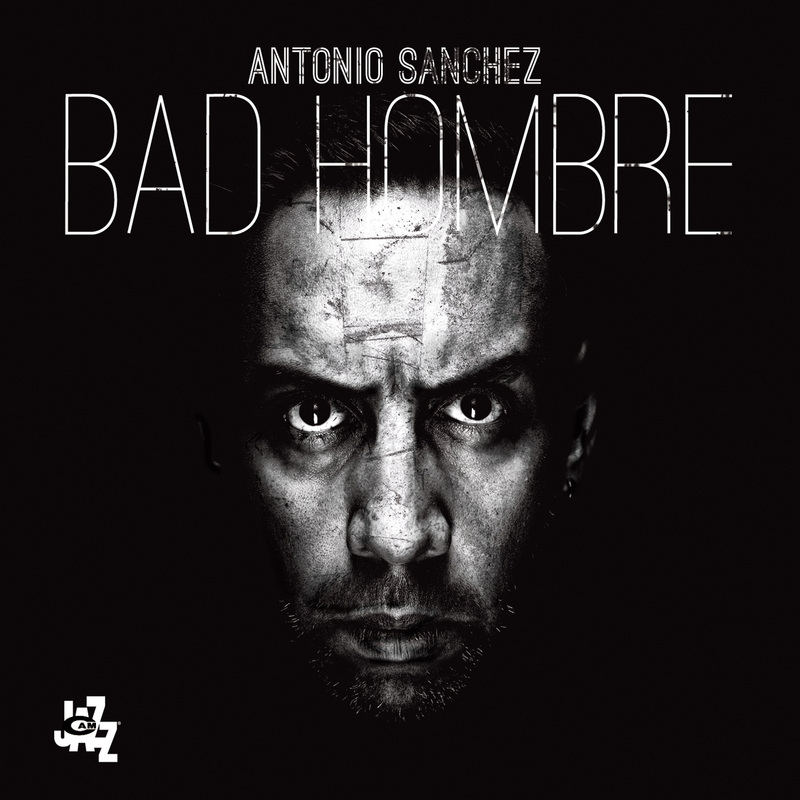 Antonio Sanchez's drumming is all about texture: whirling rolls on his drums rims cross rhythms that flow like cross currents and incredible displays of speed with a feather light touch.